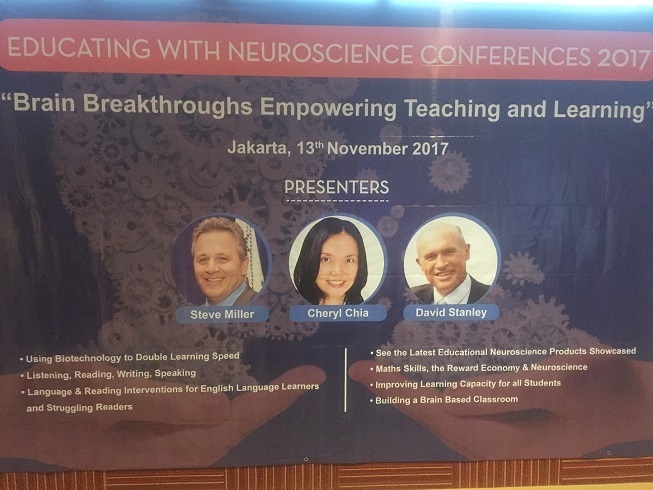 Hundreds of educators and other professionals enjoyed learning at the Educating with Neuroscience 2017- Asia conferences in Jakarta, Manila and Bangkok last month. "I’m very touched by the generosity of information. The speakers’ passion for education and learning is inspiring"
Do you know what it feels like to be discriminated against, to be excluded? I hope you don’t, it’s not nice. It happened to me recently. A travel insurance company told me they would not renew the annual travel insurance policy I’d had for years. The reason? I’ve had a birthday. I’m a year older, and they don’t insure people my age on that policy. 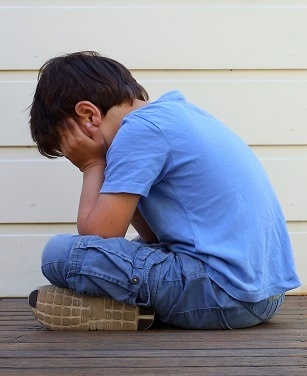 Every day in our schools some kids feel discriminated against, feel excluded. Because they are different in some way from the group. They may be physically different. They might have learning challenges and can’t keep up with the rest of the class. A friend of mine lives in a community in the foothills of the Himalayas in India. High above a fast-flowing, snow-fed stream which feeds into the mighty Ganges river. 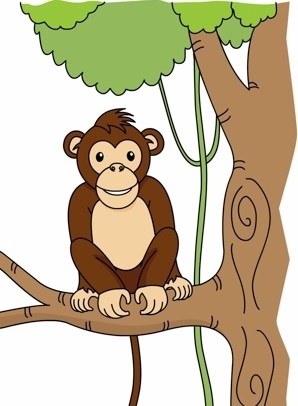 It’s a remote clearing in the jungle-clad mountains, teeming with monkeys. The residents had a long trek down the mountainside to the village in the valley below to buy vegetables. The village vegetables were not always fresh. So they tried growing their own. But the monkeys ate everything. Except for leafy green salad vegetables.